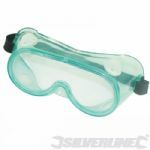 Chemical Splash Goggles Conforms to EN166. 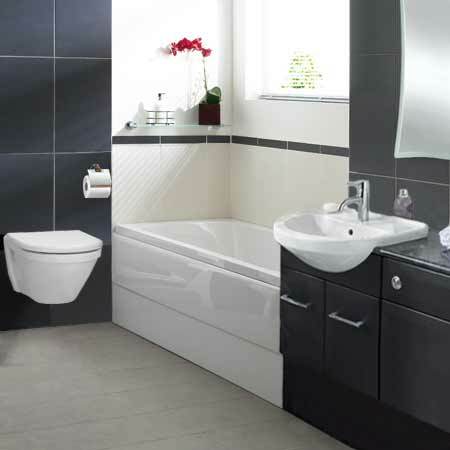 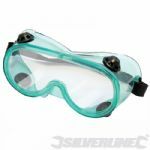 Conforms to EN166, EN170 and EN172. 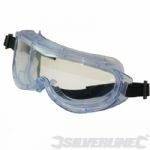 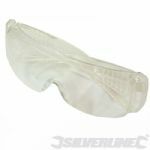 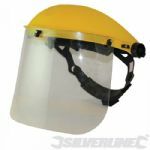 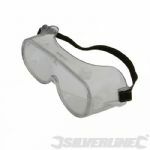 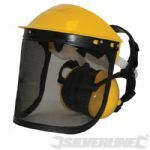 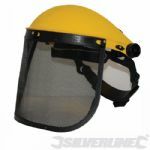 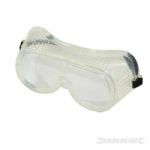 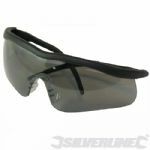 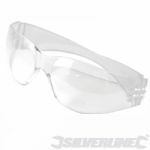 Safety Goggles Indirect Indirect Ventilation-Conforms to EN166.